Sega won't bring it to the west? No problem. We can go to Japan! Sorry for taking so long to write it. I was trying to reinstall the game since monday, and finally Thursday I figured out why I couldn't run it. And it was such an easy fix I feel silly for wasting so much time with it. Anyway! Tired of Sega's PSO2 localization shenanigans? Tired of waiting for a game localization that wasn't oficially announced dead yet, but seems that it haves the same chances of happening that Fez 2? I once was too. Heck, I still am! But I think enought is enought. Thanks to a 2d artist I follow on Twitter, I have discovered that it is possible to play the japanese version, and on top of that with a patch that translates the most important stuff like item names, skill names, and a good percentage of the older episodes' story dialogues. This guide is based on Arks Layer's installation guide and also personal experiences involving trying to install and failing a couple of times (fun fact: I only had trouble when installing this on my machine. Things went 100% ok on my girlfriend's PC). You will need to be patient when installing for the first time, as the process takes quite a good time, but once you get everything sorted out then it is smooth sailing after that! Patching and updating is piece of cake thanks to Arks Layer's Tweaker. First things first. 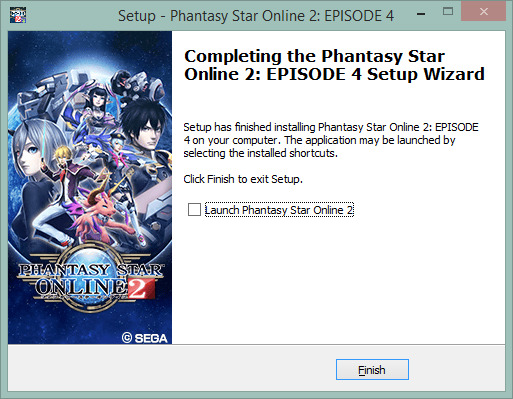 You will have to download the english installer for Phantasy Star Online 2 Episode 4 (download link here). You'll need BitTorrent to download it, and the current size of it is over 30GB, so while you wait it you could go and create a SEGA ID (needed for playing PSO2). Note 1: if you are not sure if your machine can handle it, first download the benchmark tool and give it a try! It also comes with the caracter creator and the abilty to try the PS4-like tier 6 graphics. Note 2: it is possible to install the whole game using the Tweaker instead to download it, but I have never tried it. I already had troubles in the past with the antivirus giving false positives both for the english installer and the Tweaker, and in some places I read that some people were having troubles with the firewall blocking these programs too. I would recomend turning the antivirus off everytime you need to install or update the game, and the firewall only in case you still not able to install or update it. Note: FOR THE LOVE OF ARCEUS TURN IT BACK ON AFTERWARDS ASAP, ok? This one is pretty straightforward. You know what to do. I trust you. 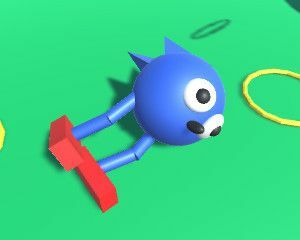 The installation process will take quite some time, so it would be the wise to sign up and create a SEGA ID, in case you haven't done that yet. If you already did it, them uh... go play something else in other platform? Sleep? Go outside? Watch cartoons? Your choice. 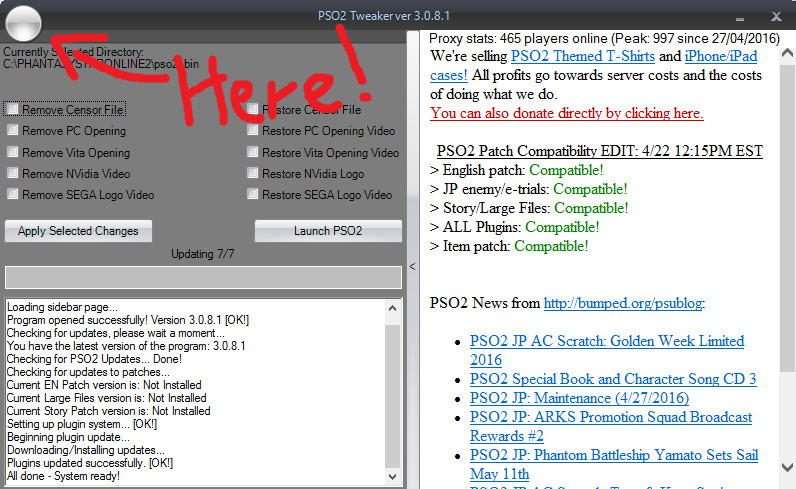 Important note: when the instalation is finished, unmark the checkbox so it does not run PSO2 launcher! We will be using a custom launcher. We will never ever be using the vanilla installer because Arks Layer's Tweaker unifies and simplify the processes of updating, patching and intalling plugins. Go to Arks Layer website and download the latest version of the Tweaker and open it. Note 1: the Tweaker doesn't run correctly inside the standard Windows' Download folder. Create a new folder called 'Tweaker' for it somewhere else before starting for the first time. A good place would be inside the game root folder. Note 2: always run it in admin mode. You can right click the .exe file and set it to always run as admin in Properties > Compatibility. 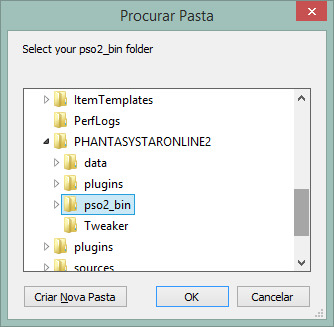 Note 3: when opening it for the first time it will ask you if you already installed and then for you to select the pso2_bin folder. The folder is located inside the root game folder, as shown in the image below. The first thing we will do is to download and install all the updates. Right now we got some pretty big downloads from the last updates, so this will take some time. Open Tweaker's main menu by clicking the top-left orb and then click on Troubleshot > Check for old/missing files. We should wait until all the updates are properly installed before starting this step. We will install all the translation to let the game be palyable for people can't read Japanese (like me!). Go in the Main menu > Install/update patches and install, one by one, the English Patch, the Englih Large Files (New Method) and English Story Patch (this one is a little chubbier than the other patchs). This plugin will translate the item names while enabling you to copy their japanese names for searches. The path to it is Main menu > Pluggins (button at the botton). Check the "Item Translation" box and then click "Force Plugin Check" to download it, then click "Save". We are almost there! Now we need to configure the proxy and we will be good to go! Go to this site and follow the instructions to configure the proxy. 10 - Go play it already dammit! Now we are good to go! 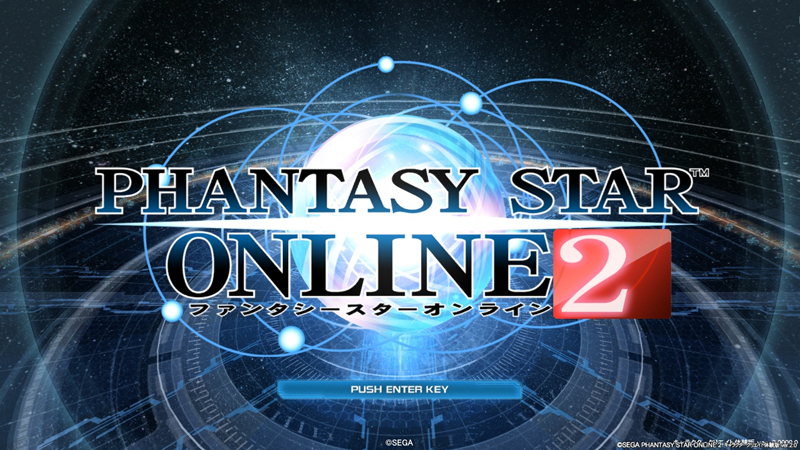 Click in "Launch PSO2" and go have some fun! Tip: most western player gather on Ship 02. Each "Ship" is a different server. Note 1: if you get Gameguard errors or is redirected to Gameguard website, click in Main menu > Troubleshooting > Fix Gameguard errors. Note 2: if you get the missing d3dx9_43.dll, you will need to manually update DirectX. Download this tool and run it. That was the error I was getting, and it took some time to fix it because Microsoft said on their support website that all that I needed to do to update DirectX on Windows 8.1 was to use the Windows Updater.